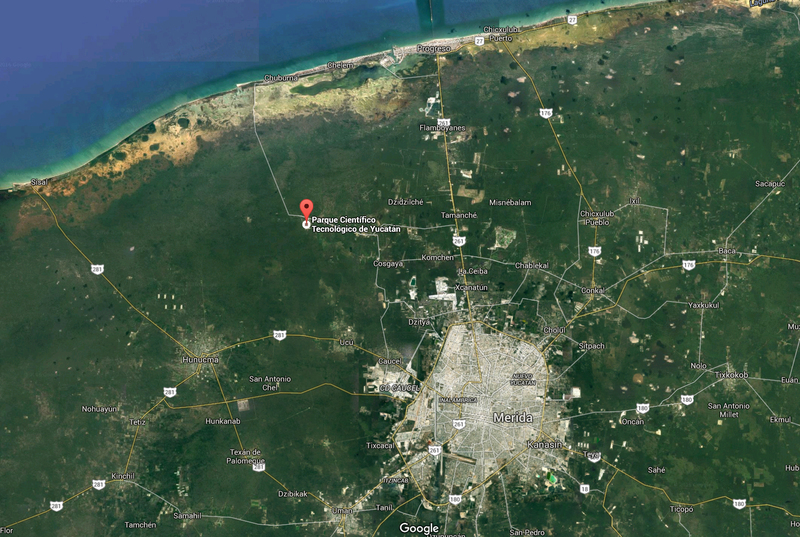 I n March 2016, the University of Miami announced a hemispheric collaboration between its Center for Computational Science (CCS) and the Yucatán State Government’s Information Technologies Innovation Center known as “Heuristic“, located in the Yucatán Science and Technology Park (pictured below). Taking that collaboration a step further, the UM School of Architecture (SoA), its Responsive Architecture and Design Lab (RAD-UM Lab), and CCS will come together to design “Zenciti“, a smart city next to the science park. 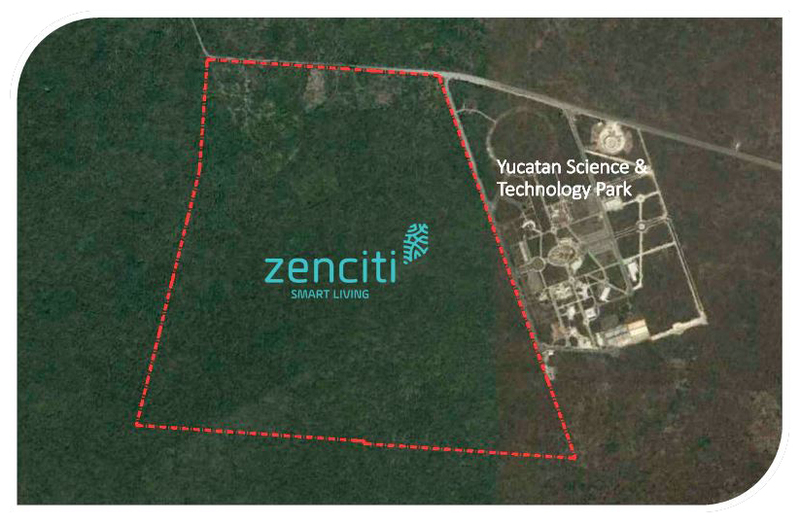 Zenciti came about when a group of developers and leaders in the IT industry joined forces for an opportunity they saw in the growing knowledge economy of Yucatán, spurred by its strategic geographic location and various other social and economic circumstances, including Heurisitc, located just 30 minutes from downtown Merida. 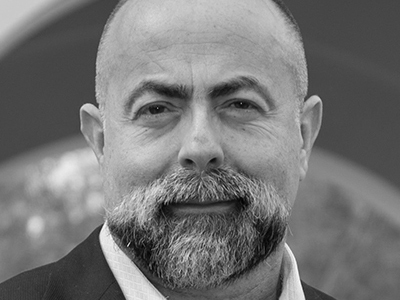 Zenciti will bring into play, among other things, a hub for tech startups that should create a synergy with the science park and fuel development.